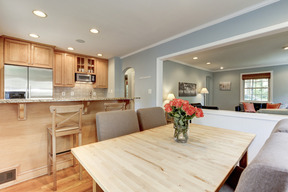 SOLD IN JUST 5 DAYS FOR $30k OVER LIST PRICE! 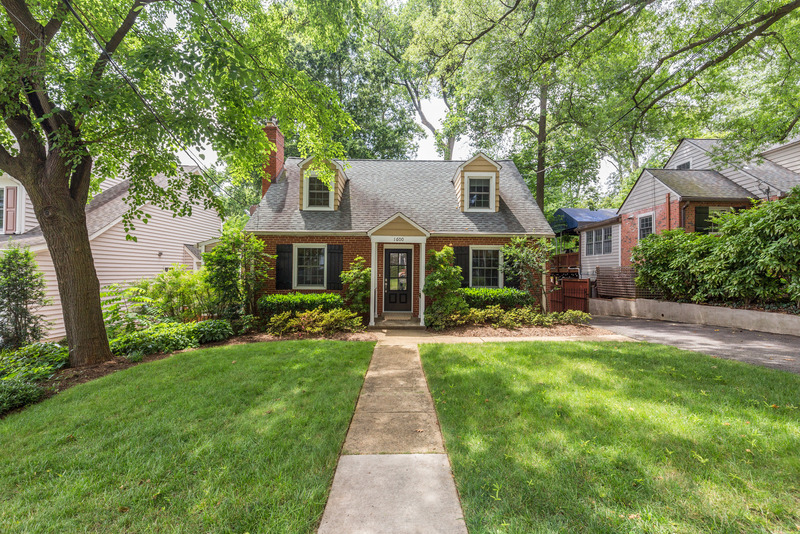 This fabulous all-brick Cape Cod in sought-after Cherrydale offers 4 bedrooms and 3 baths. 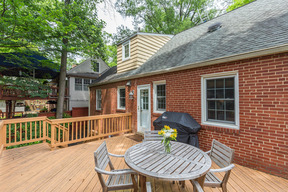 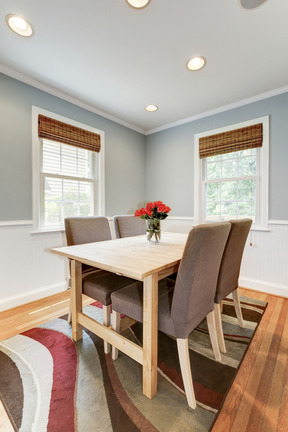 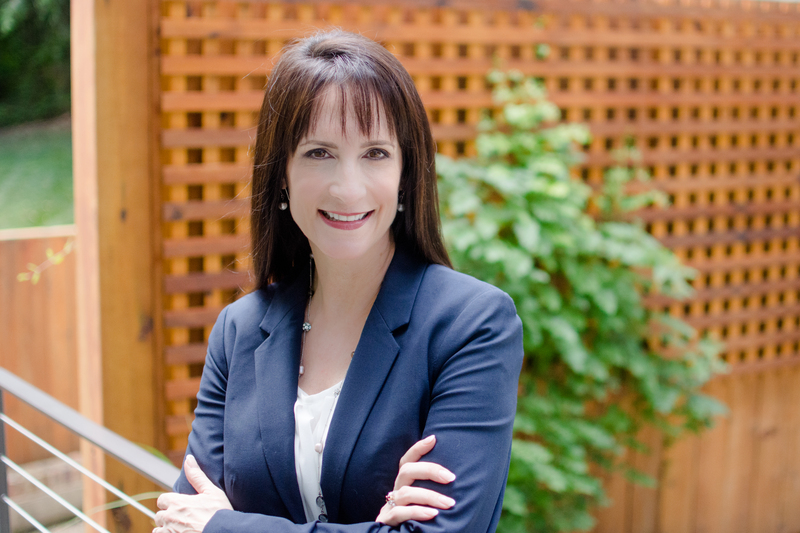 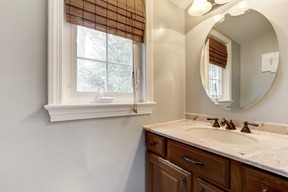 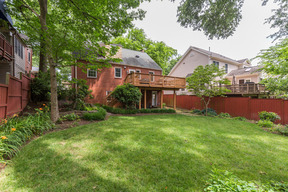 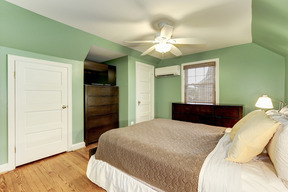 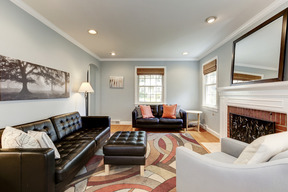 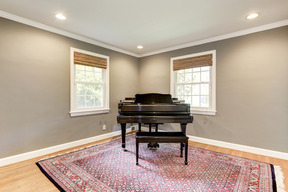 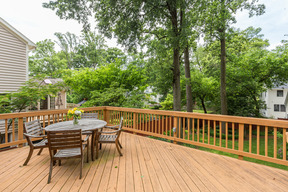 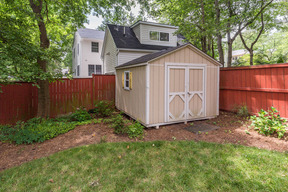 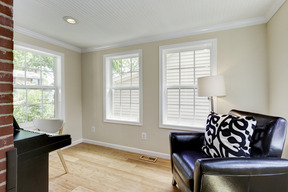 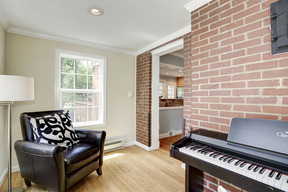 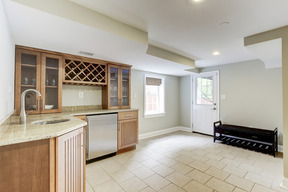 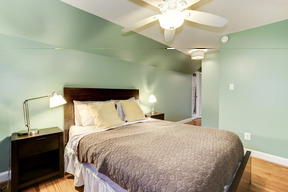 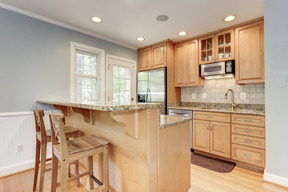 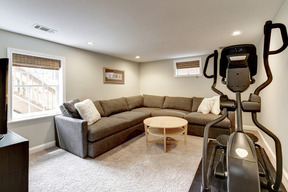 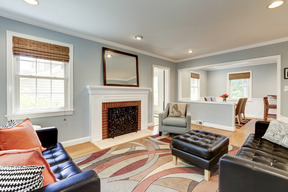 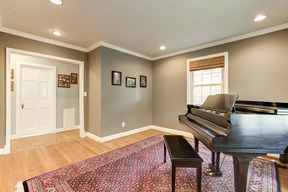 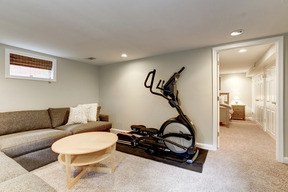 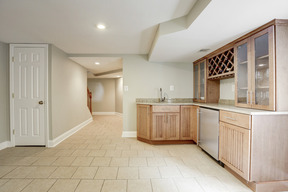 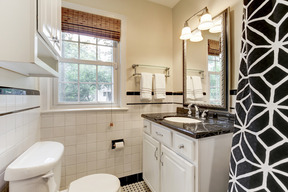 It is located on a large, treed lot just ½ mile from the Ballston Metro. 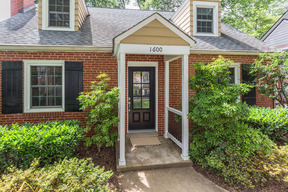 Close to Clarendon, Virginia Square and Ballston and offering loads of shopping, restaurants and nightlife, it is the perfect home in a spectacular location! 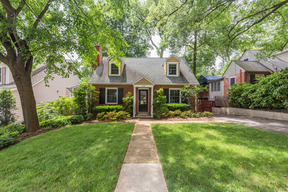 This fantastic home features over 2,200 square feet of living space situated on a large private lot, a beautifully remodeled table-space kitchen, all-season sunroom, wood-burning fireplace, lower level rec room with an additional room to use as a bedroom, office, or exercise room, fantastic wet bar, large deck and brick patio. 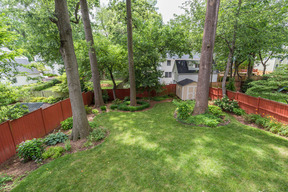 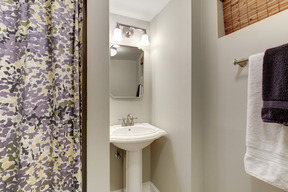 Lovingly cared for by its owners, this home is ready for you to make it your own.